Before you even start typing out a bio, you may need to re-think your approach. Don’t approach your Tinder bio like a dater. Instead, dating coach Connell Barrett suggests approaching it as an online marketer with you as the product. The best way to stand out from the crowd is to write a bio that’s unlike anyone else’s. 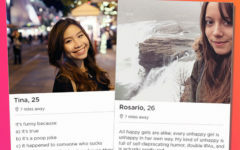 So here are some Tinder profile strategies that may be worth trying in your bio. Turn your profile into a listicle. If it works on Buzzfeed, it should work on Tinder, right? According to Barrett, most definitely. 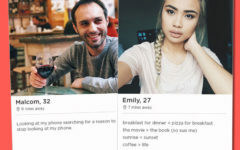 “Many profiles are just blocks of text, so when you make yours a fun-to-read, numbered list, it snaps people out of their swiping hypnosis,” he says. So try writing a fun headline like “7 Reasons You Should TOTALLY Date Me,” and list your reasons. These can range from funny to sincere. Just have fun with it and let your personality shine. Infuse some humor into it. According to Barrett, the biggest thing missing from Tinder bios is a sense of humor. Letting people know you like hiking, traveling, and spending time with your family is great and should be included in your bio. But listing these out is not going to make you stand out. “Remember, people are on Tinder to be stimulated as much as to find romance,” he says. If you’re not funny, tell a fun story. If you make your profile fun and interesting, more people will be interested. Emojis can bring a pop of color and personality to your text. 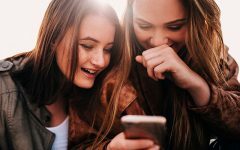 In fact, researchers from Tinder found that people who used emojis were more likely to make better connections. So be creative and have fun with it. Just don’t overdo it. Keep it short, simple, and sweet. It’s Tinder. People typically make quick decisions on whether they’re going to swipe left or right. So you want to write something that’s eye-catching and easy to read. 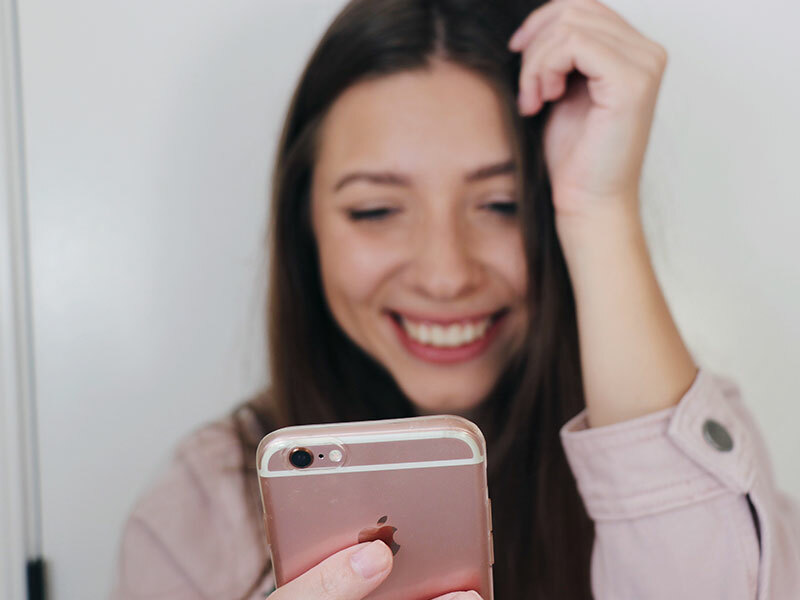 Erika Ettin, online dating expert and founder and CEO of A Little Nudge, recommends keeping your profile’s word count between 20 to 40 words. You can talk about things you’re good at, things you like, where you’re from, and other pieces of factual information. A good example of this is, Entrepreneur, competitive punster, kettlebetter, original NES owner; lover of quick wit, single-malt scotch, and my dog. Where’s the best old fashioned in town? This rule basically states that 70 percent of your bio should be about yourself, and 30 percent should be about what you’re looking of in a partner. For example, English teacher turned Peace Corps volunteer turned urban planner. I’m a fan of sports and live indie music. I’m also an endearingly nerdy history buff. Looking for someone who loves chai and history just as much as I do. In fact, research has found that this 70-30 ratio tends to receive the most replies. People become more confident to talk to you when they get a good feel for who you are and what you’re looking for. “This is a marketing term that refers to telling your audience exactly what you want them to do—buy now, call today, click here,” Barrett says. “If you tell that potential first date the action they should take, they’re more likely to do it.” For example, “What are you waiting for? Swipe right and message me.” If someone’s interested, this may give them that little push of encouragement they need. Give people a reason to message you by asking a question. Just remember, there are a lot of people on Tinder and your photos will only get you so far. If you want to make better quality matches, let your personality shine. A good written bio can make all the difference.